Lately we’ve been hinting at some of the big changes on the way for Counter-Strike: Global Offensive. On Monday, we will release a major update to CS:GO. 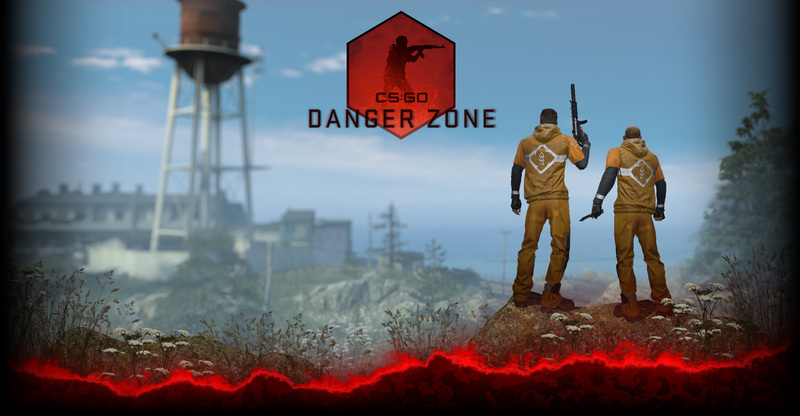 It will feature a revised matchmaking system for Classic Competitive mode, two maps (the classic de_vertigo and the fast-paced ar_monastery), and a ton of bug fixes based on community feedback.